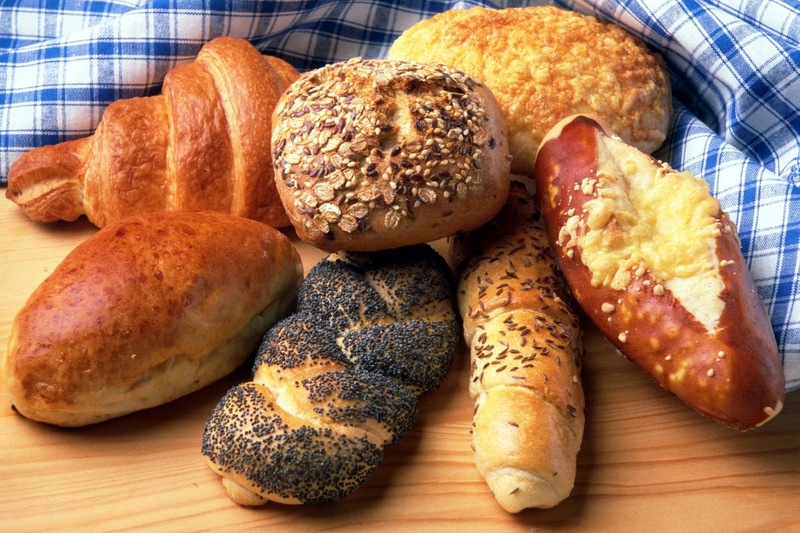 Most of the carbohydrate intake nowadays comes from grains such as maize, wheat, and barley. However, these cereals also contain a few problematic proteins such as gluten and Amylase Trypsin Inhibitors. The problem proteins cause a number of the gut and autoimmune conditions that affect your overall health. Here are five of such demerits. Inflammation is the body’s response to irritation or injury. The inflammation you get in the gut is similar to the reaction of your skin when an object cuts you. The surrounding part of the area gets red, swollen, and tender. Gluten is a gut irritant. You get inflamed when the body reacts against the irritation causing you to feel very uncomfortable. Inflammation also causes a host of other problems. The gut contains several varieties of bacteria. The bacteria helps in digestion, regulation of the immune system, synthesis of nutrients such as the K2 and send fullness and hunger signals to the brain. Gluten leads to a lower number of gut bacteria populations. This causes inability to synthesize certain nutrients and feeding problems among the affected. Moreover, it also causes increased inflammation and predisposes you to problems like gastric gas problems, indigestion, and flatulence. Gluten does not only affect the gut, but it also affects the functioning of the brain. People who take high amounts of gluten suffer from fatigue and brain fog. It has also been found that gluten increases vulnerability to dementia and Alzheimer’s diseases. Other factors that come into play leading to the progression of the condition. 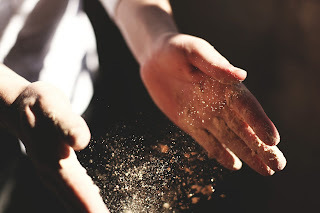 Gluten is known to cause a number of skin diseases such as dermatitis herpetiformis. This skin disease is characterized by red rash, itchiness and raised blisters. The condition show symptoms to those most in the mid-20s. It is aggravated by people with celiac disease. Non-celiac gluten sensitivity leads to a skin condition that is similar to psoriasis and eczema. Do want to live free of the above conditions? Get rid of gluten by taking grains such as quinoa, cassava flour, and gluten-free pastries and live a symptom free life.